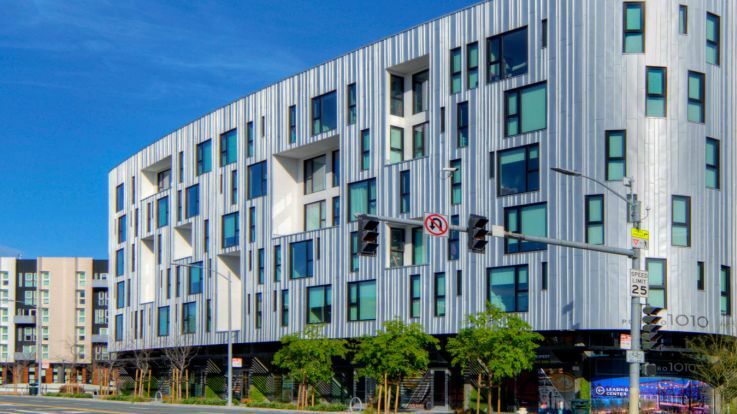 Let us help you finish your search for the perfect San Francisco apartment today. When it comes to urban living with a dash of history and overflowing culture and entertainment, Downtown San Francisco is the place to be. With unique shops, locally owned restaurants and a one-of-a-kind city vibe, it’s no wonder millions of people jump on the iconic cable cars and flock to our Downtown San Francisco apartments to get a piece of the action. 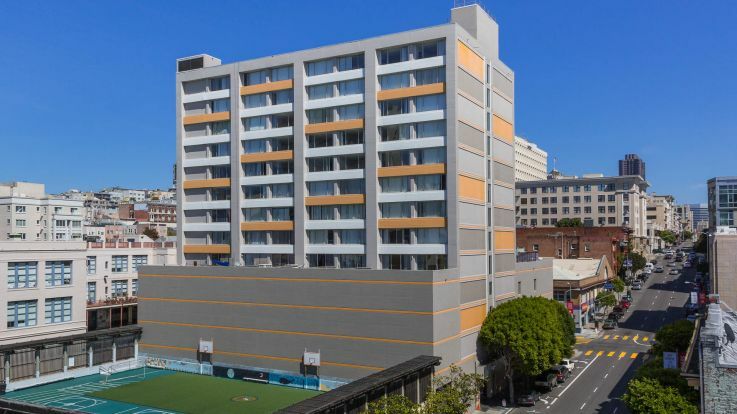 Our San Francisco apartments feature various bedroom and bath counts, luxury high-rises and more. 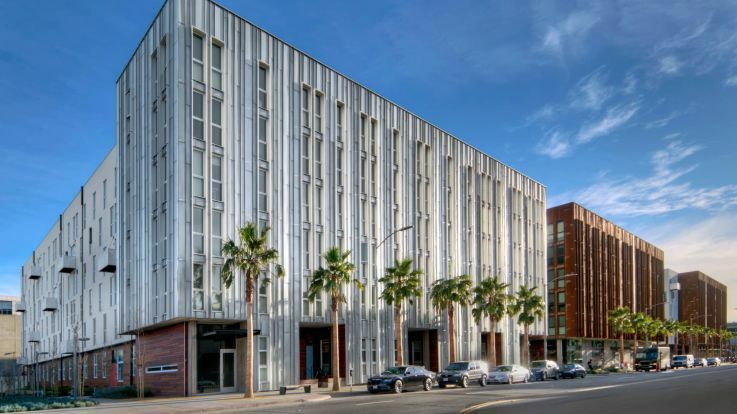 Our building amenities can include: reserved parking, fitness centers and outdoor terraces with scenic views of the bay area. Also, we welcome your four-legged family members in our pet friendly residences. 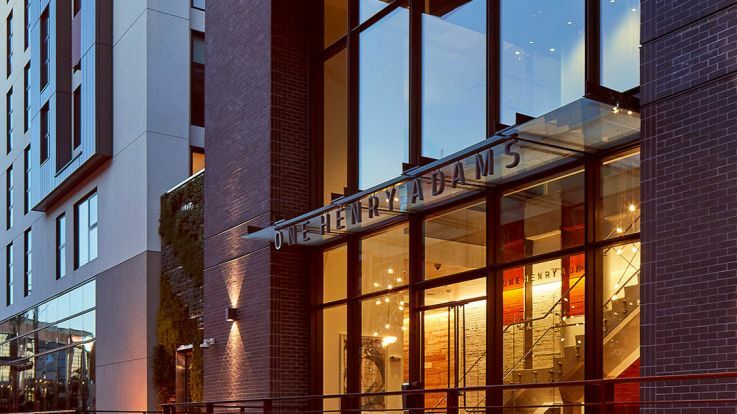 Be sure to check out One Henry Adams and 340 Fremont, two our or brand new luxury apartment buildings. 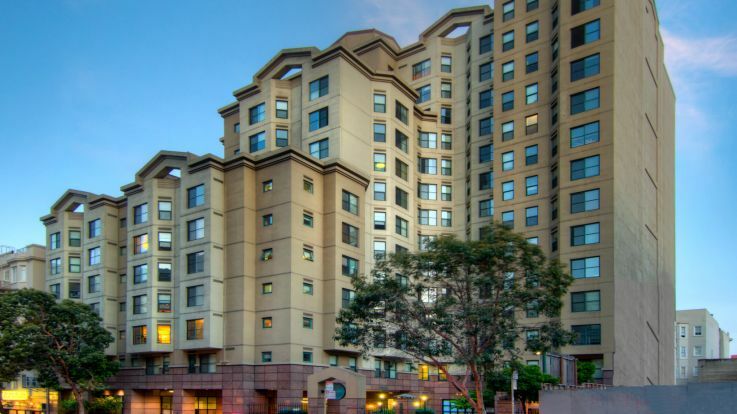 Neighborhoods where our apartments are located include: Rincon Hill, the Mission District, South Beach and Mission Bay. You don't have to search far for something to do around here, whether you’re looking for top-notch restaurants or hip places to socialize and eat with friends. These zip codes are also known for fantastic shopping options. Downtown San Francisco is home to the finest high-end retailers in the city, from Hermes to Goyard and other big-name stores in Union Square and along Mission Street. Amid the bustling shops and the crowded city sidewalks are stark contrasts to the downtown area, including quaint coffee shops, dark bars and locally owned bakeries with fresh pastries that are perfect to grab-and-go on the way into the office. 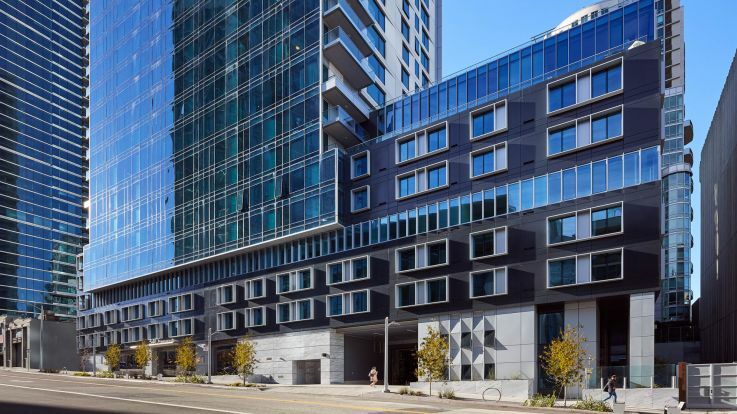 It’s easy to get to other popular neighborhoods from most Downtown San Francisco apartments, thanks in part to the city’s walkable - albeit hilly - landscape and the reliable BART system’s stops at busy downtown intersections and landmarks. Downtown is bordered by Chinatown, the Financial District, Nob Hill, Pacific Heights and SoMa, all of which offer a little something different in terms of personality and a lot of unique options to fill residents’ and visitors’ free time. 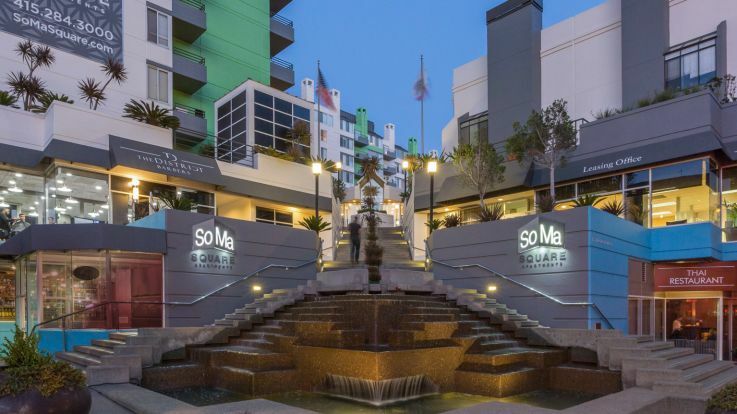 Explore the hidden gems along the Tenderloin’s side streets, the sleek 9-to-5 vibe in the Financial District, the historic homes and incredible views in Nob Hill, and the hip businesses (and residents) in South of Market, known by most as SoMa. But once you’re in Downtown San Francisco, you don’t need to travel far to experience all the best SF has to offer. For the full tourist experience, check out the Painted Ladies, go for a bike ride along the Golden Gate Bridge, take the ferry out to Alcatraz, or spend the afternoon exploring Fisherman’s Wharf. For a less touristy experience away from Downtown San Francisco apartments, explore the neighborhood’s lesser-known clubs and theaters, or celebrate the Chinese New Year in neighboring Chinatown, which comes with its own calendar of events for locals and visitors alike. 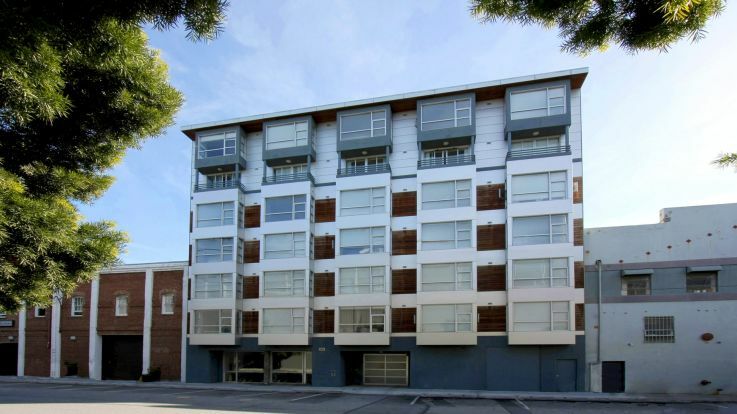 We welcome you to browse our selection of San Francisco apartments. Each community page features up to date lease and availability information, along with a neighborhood map to show you all of the nearby destinations. 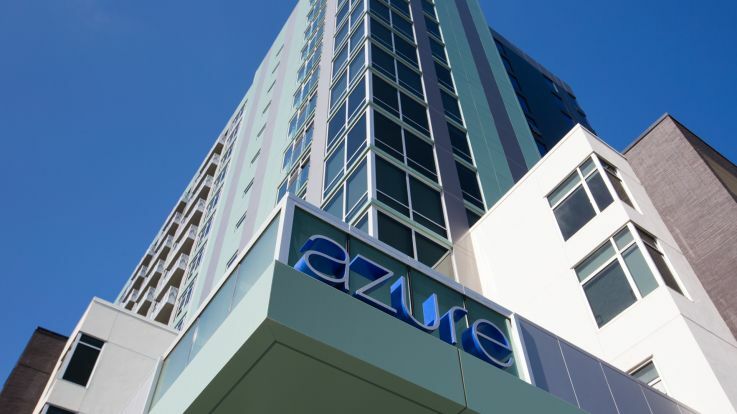 We want to make finding the perfect apartment home as easy and enjoyable as possible.